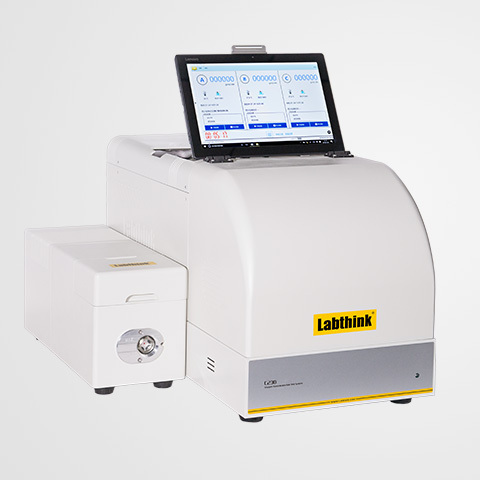 All Labthink testing instruments are featured with advanced testing technology and comprehensive configurations. 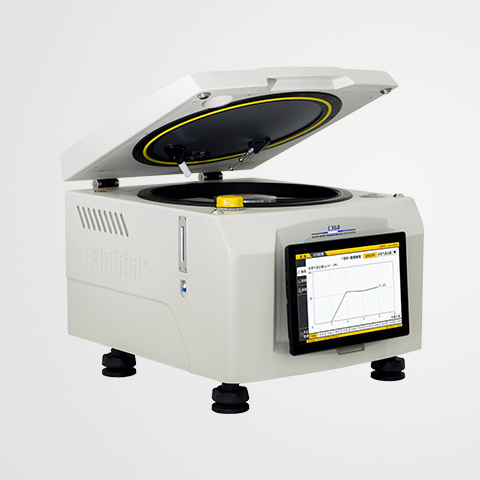 Instruments are professionally used for flexible materials testing, which mean more accuracy, more precision. We also provide free training and door to door services for our equipment. Equipped with Labthink testing instruments, Labthink Laboratory provides consultative testing services for food and packaging industries. Not only provide test results and reports, the lab technicians also help customers to find and solve problems with reliable and considerate services. Labthink International, Inc. is a global enterprise that provides professional quality control solutions for packaging materials and products. Our core businesses include the R&D of laboratory testing instruments, packaging testing and test data processing services. We are dedicated to providing integrated professional quality control solutions for packaging manufacturers, food and beverage producers, medical and pharmaceutical companies, and daily chemical and printing industries.